Home Wastewater Treatment Plant Solutions How To Choose Wastewater Treatment Plant Solution? How To Choose Wastewater Treatment Plant Solution? Many companies produce wastewater as a byproduct of their manufacturing process. They need some wastewater treatment plant solution. If you don’t go for it, you may potentially harm the environment, human health and the process that you may be following. Additionally, your factory premises may incur heavy fines as well. Failure to discharge wastewater into a publicly owned treatment works may attract penalties as well. The best wastewater treatment plant will help the facility to avoid these costly discharges and connection fee, and it will also effectively treat the wastewater for reuse. • Is the plant processing food which makes the wastewater heavy in BOD, oils and the grease? • Is the facility’s process consists manufacturing of metals that contaminate the wastewater with suspended solids & metals like zinc, iron, lead, and nickel? • Is the wastewater has a high level or inorganic contaminants or does it need to remove BOD or COD? 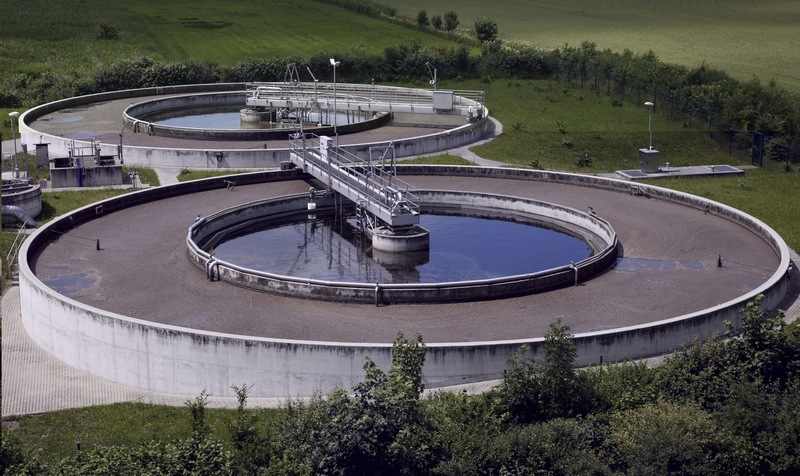 These factors largely decide which kind wastewater treatment system is needed. For instance, if the plant undertakes metal plating operation, then some of the issues that often need to be addressed are pH stabilization and removal of suspended oils and metals. What if the plant is food-based and the treatment need is wastewater from the manufacturing products like milk, dairy products, beverage making and so on. 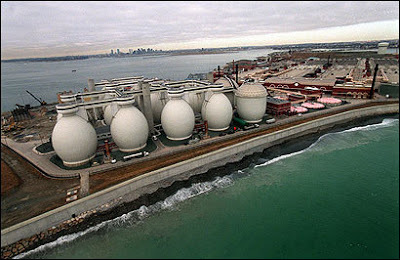 If the wastewater consists of biological contaminants, the plant will try to remove it. If your facility plans to release the water into the environment, you may require certain permits. And these permits put limitations on what can be discharged set the requirements for reports and monitoring. It makes sure that the pollutants are not released in harmful amounts in the water. The local regulations and the contaminants present in the wastewater will decide what treatment is necessary and what will go into the system. Failure may cause heavy fines. In this scenario as well the municipality might take the effluent but you may have to clean it first. Your wastewater treatment will need to remove the contaminants they don’t allow. Your facility’s wastewater treatment may have to remove the contaminants to the acceptable levels. It is required when discharging into the local POTW. A wastewater treatability study is a test that determines how the wastewater can be treated from the process. If the study is done properly, it will identify the contaminants present in the wastewater stream. It will also make sure that proper treatment solutions are implemented in the wastewater treatment plant solutions. While selecting the wastewater treatment system, you have to take these points in considerations, and you will surely opt for the best system for your process.